An international team of researchers has succeeded in making 13,200 edits to a single cell – and the cell survived. In their paper uploaded to the bioRxiv preprint server, the team describes the edits they made, how they did it and why. The researchers explain that the reason they are working to perfect the multiple edit technique is to give them a way to remove LINE-1 transposons, also known as "jumping genes." LINE-1 transposons are snippets of DNA that can move from one part of a genome to another, hence the nickname. Prior work has suggested that they are not necessary, and in fact, can lead to problems such as genetic diseases. Prior work has also shown that they make up approximately 17 percent of the human genome. That means that each cell has a lot of them, but getting rid of them one at a time would be a difficult challenge, to say the least. Because of that, the researchers with this new effort sought to get rid of them all in one fell swoop. The team notes that they first tried the regular CRISPR editing technique, but found that it resulted in a lot of collateral damage typically ending in cell death. 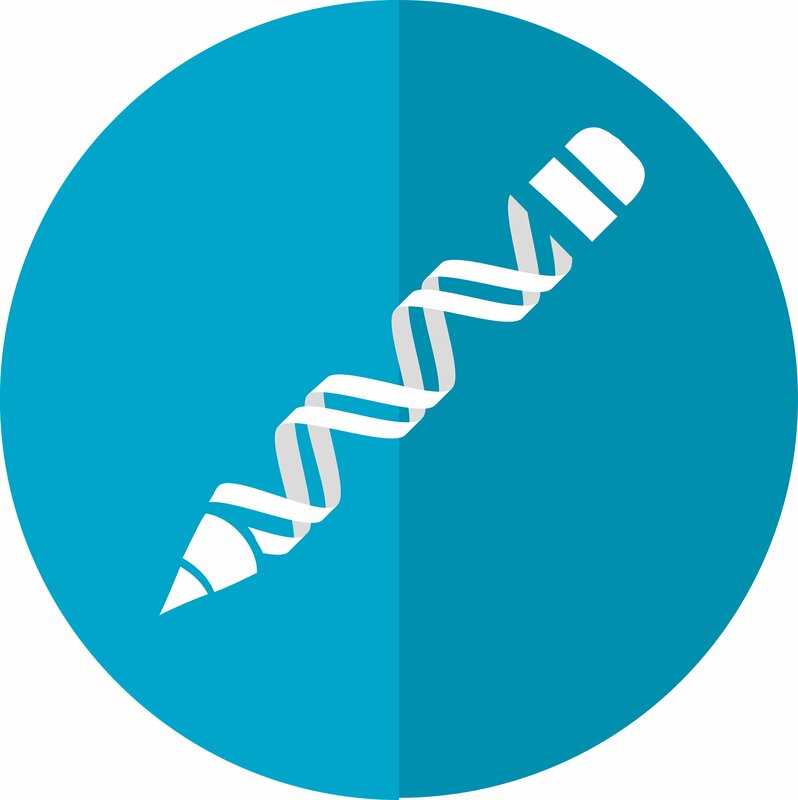 The group then switched to using a version of CRISPR that has been modified into what has been described as a base editor – a gene editor that does not cut the DNA strand, but instead makes in-place letter swaps. The researchers note that the 13,200 edits they made represented just half of the LINE-1 transposons in the cell they were working on, but plan to continue working until they find a way to remove them all.